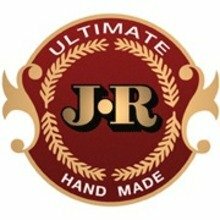 Try the renowned, award-winning JR Ultimate Belicoso Cabinet cigars today. 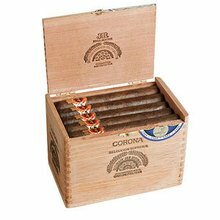 Wrapped in a light-brown Connecticut shade natural leaf, these Honduran smokes can stand up to any other premium cigar on the market. Medium-to-full bodied, earthy, woodsy, and full of seasoned flavors, these affordable smokes are very enjoyable. 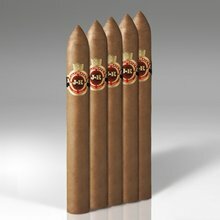 Get a 5-pack today and find out why this one of our best sellers. 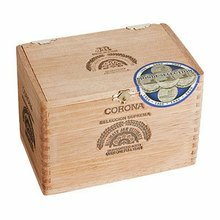 Your bid for boxes of Belicoso at $ per box is confirmed and will be added to your cart if your bid is successful.